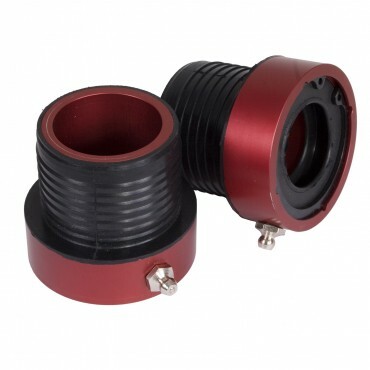 Pair of red axle tube seals fit 84-06 Jeep XJ, ZJ, YJ and TJ. 87-95 YJ, 84-01 XJ must use axle kits with disconnect eliminator. Will not fit CV-style front axle shafts.